Greek Prime Minister George Papandreou has announced he will hold a referendum on the new EU bail-out package, putting Greek membership of the euro at risk. "We trust citizens, we believe in their judgment, we believe in their decision," he told MPs in a shock declaration on Monday (31 October). "In a few weeks the [EU] agreement will be a new loan contract ... We must spell out if we are accepting it or if we are rejecting it." 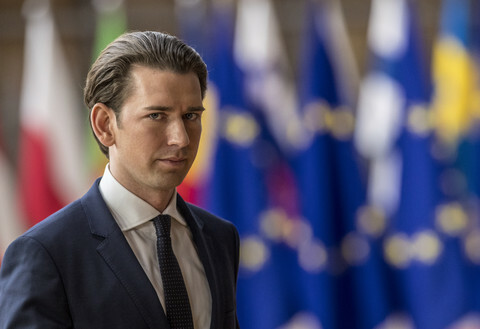 The centre-left leader is fighting for his political life. Another one of his deputies resigned within hours of the announcement, reducing his majority in parliament to a wafer-thin 152 out of 300 seats. Meanwhile, street protests and strikes have hit a scale useen since the overthrow of military rule in the 1970s. The two EU presidents, Herman Van Rompuy and Jose Manuel Barroso, on Tuesday warned Athens not to renege on the bail-out deal. "We fully trust that Greece will honour the commitments undertaken in relation to the euro area," they said in a joint statement. One senior German MP threatened to end all financial assistance to Greece. 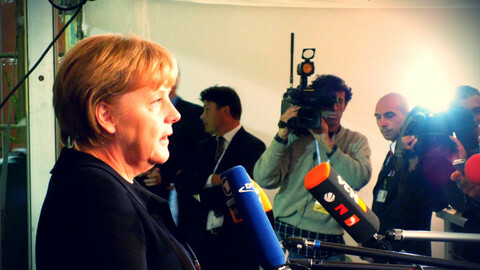 "One can only do one thing: Make preparations for the eventuality there is a state insolvency in Greece and if it doesn't fulfill the agreements, then the point will have been reached where the money is turned off," Rainer Bruederle, parliamentary leader of the free-market liberal Free Democrats, the junior partner in Chancellor Angela Merkel’s centre-right coaltion, noted. 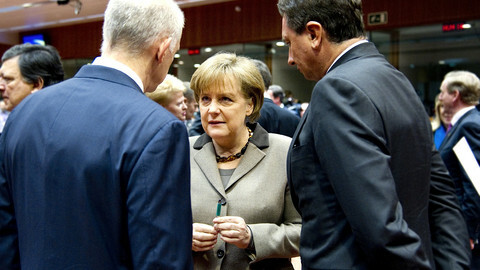 Spanish Europe minister Diego Lopez Garrido said the move plunges the EU into uncertainty. "If Greece votes No that will mean a political crisis," he told Cadena Ser radio, while urging caution until details of Papandreou's plan come out. Finland's Europe minister, Alexander Stubb, said the referendum puts the country's ability to stay in the single currency area at risk: "The situation is so tight that basically it would be a vote over their euro membership.” he said. Placing membership of the euro area - and, by extension, membership of the European Union - in the hands of the people may be the reasoning behind Papandreou's gambit. Polls over the weekend put Greek popular opposition to the new EU deal at 60 percent and the viability of the government is under threat from rolling general strikes and frequently violent protests that reach almost every quarter of the country. 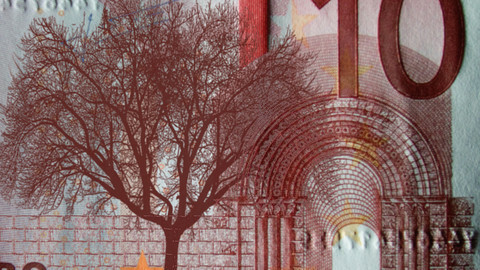 At the same, polls put support for retention of the euro at 70 percent. If the referendum question is crafted in such a way as to turn a vote on the bail-out deal into one on EU membership, Papandreou could eke out a win, giving him a political mandate to push through austerity measures and complete his term of office until 2013. 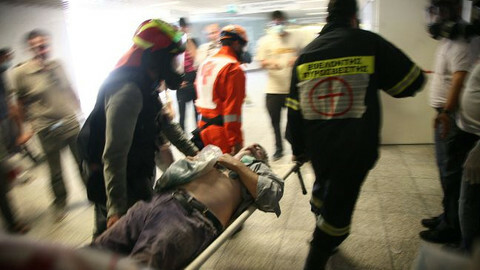 Finance minister Evangelos Venizelos, who was on Monday admitted to hospital with abdominal pains, hinted at the plan. "It's crunch time ... Citizens will have to answer the question: are we for Europe, the euro zone and the euro?" he said. The new development comes after two weeks of massive protests and strikes against EU-imposed austerity measures. A Greek government official told EUobserver the 48-hour strike on 19 and 20 October, ahead of the EU summit, was "the biggest demonstration since the fall of the [fascist] junta" in 1974. Strike participation extended well beyond the public sector: there was near total support for industrial action in refineries, shipyards, ports, the steel industry, construction, retail, banks and even small businesses such as pharmacies, cafes and corner shops. 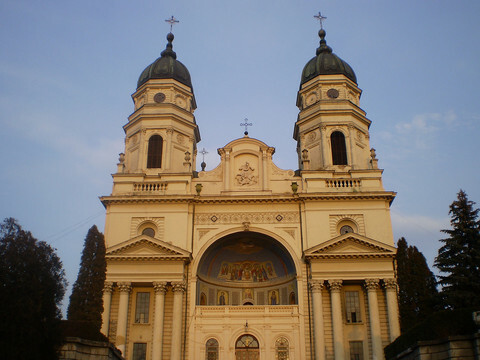 Popular outrage also increasingly extends beyond the substance of austerity to the outside imposition of the policies by the troika of the EU, International Monetary Fund and the European Central Bank. Troika supervision now to be made permanent following the EU agreement reached last week, a decision that is certain to inflame passions. Some radio stations have taken to playing recordings of the last free broadcasts before the invasion and conquest of the country by Nazi Germany in 1941. One striker, a middle-aged construction worker, was killed during the unrest. Mourners at his funeral held their fists aloft and angrily shouted anti-fascist slogans last heard decades ago, such as: "One inside the earth, thousands in the struggle." They also sung folk songs from the days of the Greek military dictatorship such as "Liberty's fertiliser - the first dead." The 17th of November could be a lightening rod for anger. The date marks the anniversary of the start of the student uprising in 1973 that ultimately toppled the Greek colonels. Defence minister Panagiotis Beglitis in October warned the Greek military establishment against “anti-democratic bullying” by “the state within the state”. 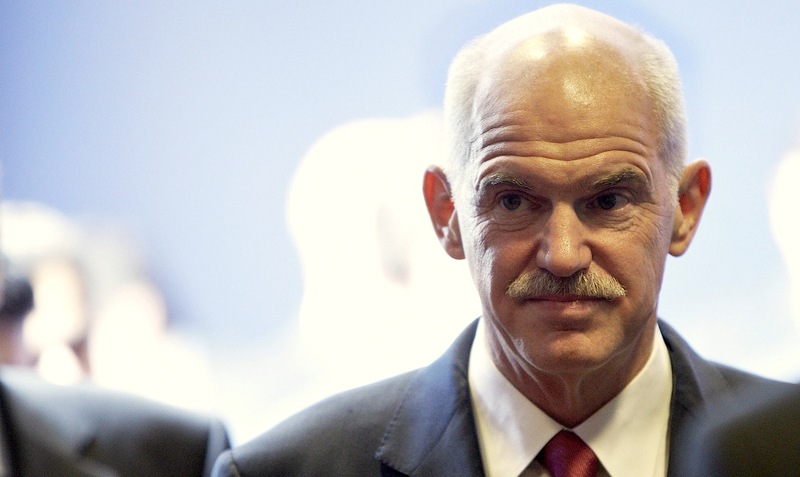 Papandreou announced that the referendum would be called in "weeks" while finance minister Venizelos said it will likely take place in January. But the government's plan might yet fall apart amid growing dissent in the ruling Pasok party. On Tuesday afternoon, one senior Pasok MP, Milena Apostolakis, said he will resign due to his opposition to the referendum, reducing the government's support in parliament to just 152 MPs. The same day, another Pasok deputy, Eva Kaili, said she will go unless the referendum is binned. She said the only solution is a government of national unity that can push through what was agreed at the EU summit and demanded that the prime minister be replaced by a character of "common acceptance." Pasok MP Vasso Papandreou (no relation to the prime minister) said she would vote against new EU austerity measures. Antonis Samaras, head of the opposition conservative New Democracy party, was set to meet with President Karolos Papoulias and call for a snap general election. It is understood that one of the options the party is considering is a mass resignation from the parliament. Eurozone leaders have reached a deal with the world’s major banks under which they will accept a haircut of 50 percent on their holdings of Greek sovereign debt. Greek sovereignty was taken down another peg by eurozone leaders on Thursday, as Germany demanded a "durable" supervision on the ground of its economic policy-making under the terms of a second €130 billion bail-out. The EU task force advising the Greek government on reforms defended its legitimacy on Wednesday, saying it is not eroding the country's sovereignty, just hours after Germany demanded "permanent" foreign supervision of Athens. Peace should not be taken for granted if the euro fails, German chancellor Merkel told MPs Wednesday ahead of the eurozone summit. Greeks deserve respect for their sacrifice, she said, but their government has to be put under "permanent" supervision. Greek Prime Minister Papandreou on Tuesday fired the entire high command of the armed forces along with some dozen other senior officers and replaced them with figures believed to be more supportive of the current political leadership. 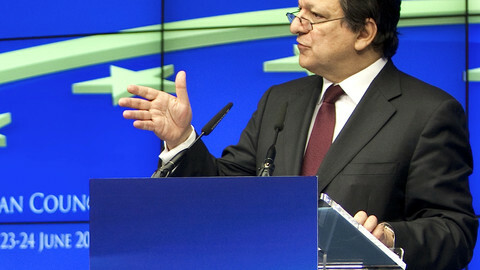 On the eve of the G20 meeting of the world’s leading economies, European Commission President Jose Manuel Barroso went over the head of Greece’s prime minister and called for national and political unity in the country.